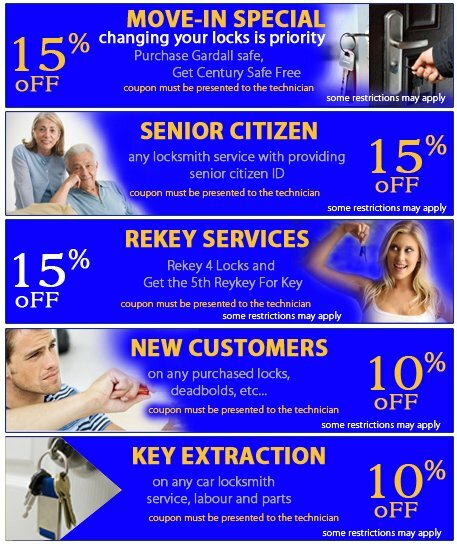 Express Locksmith Store never overlooks their customers’ loyalty. This is why we have come up with rewards that will bring our exceptional services one more step closer to your pocket. Call us today at 972-908-5975 and ask for your special discounted rates on our full range of locksmith services.